I recently found a Samsung ECX1 in a pawnbrokers in town for £2.99. I do a little circuit of a few of these shops as well as the charity shops if I’m ever in town with a little while to spare. Once in a while something I’ve been watching out for on eBay appears and I’m forced to snap it up. 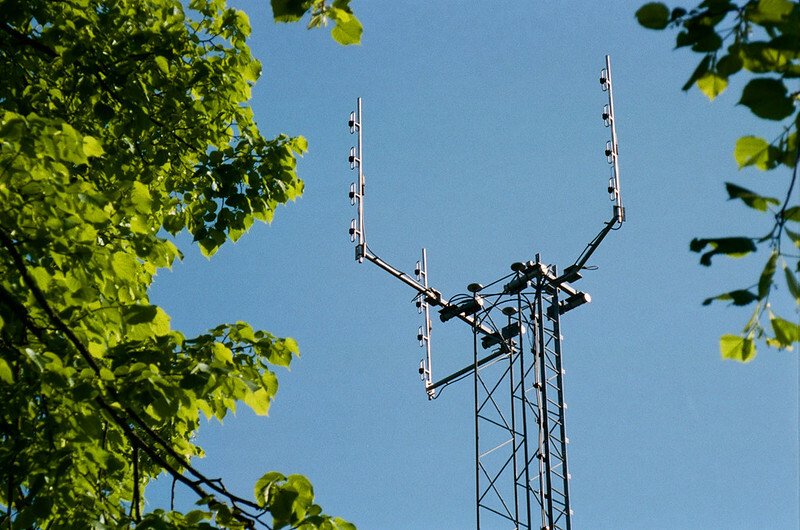 The Samsung ECX1 is just one of those cameras. It’s also the type of camera I think of as a bit of hidden bargain.I drive my wife mad with it I think, she always asks me the same question when I drag her in these shops; “what are you looking for?”. She knows the answer just as well as do I. I’m looking for cameras, but more specifically, I’m looking for cameras like this one. Ok, I admit I secretly hope to find a Leica iiig with a £10 price tag, but that’s the blindly optimistic side of my brain in action. Those sorts of bargains a few and very far apart. This Samsung is the sort camera that’s a little further down the list, but on the list it remains. To me these camera are bargains of a different but near equal type to the £10 Leica. For a start they are quite common, but despite their common nature, to me they are a hidden bargain; they are bargains that are hidden in plain sight! The world of film photography is made up of 99.99999% second hand camera purchases. Additionally, I would guess that all purchases of second hand film cameras are made by people who are photography enthusiasts. 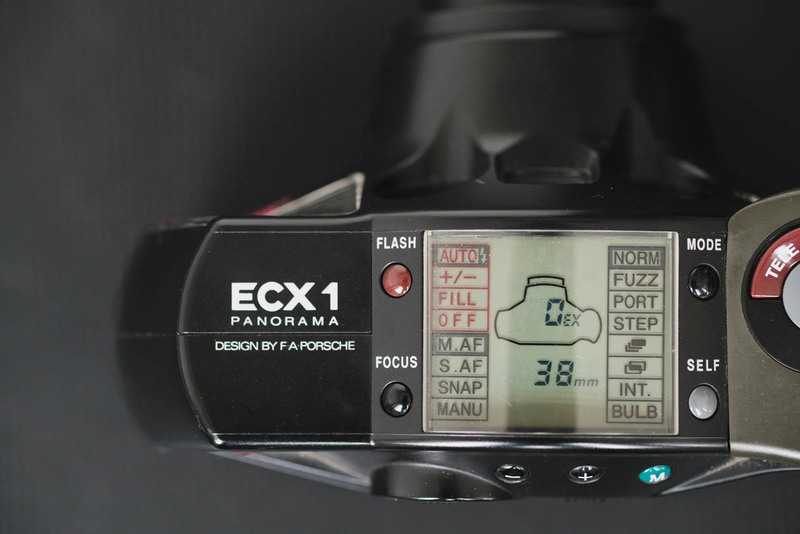 This has an interesting impact on the value of some types of camera. This Samsung represents for me the example of this – specifically as a camera that now has a very low value. Here is a camera that will sit on the shelf of a pawnbrokers or charity shop and have countless people dismiss it as odd looking as junk. Yet 22 years ago it would have been an F.A.Porsche designed, top spec, all singing, all dancing, very expensive camera. 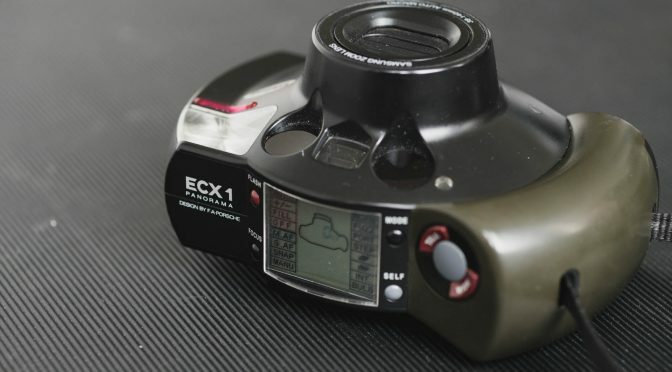 What’s interesting about this specific camera was that – according to this article (originally published in 1995) – it was designed to take on the Japanese camera giants, and as far as I can gather, it won! It had a greater spec list and longer zoom than anything from its competitors and seemingly went on to win various awards. 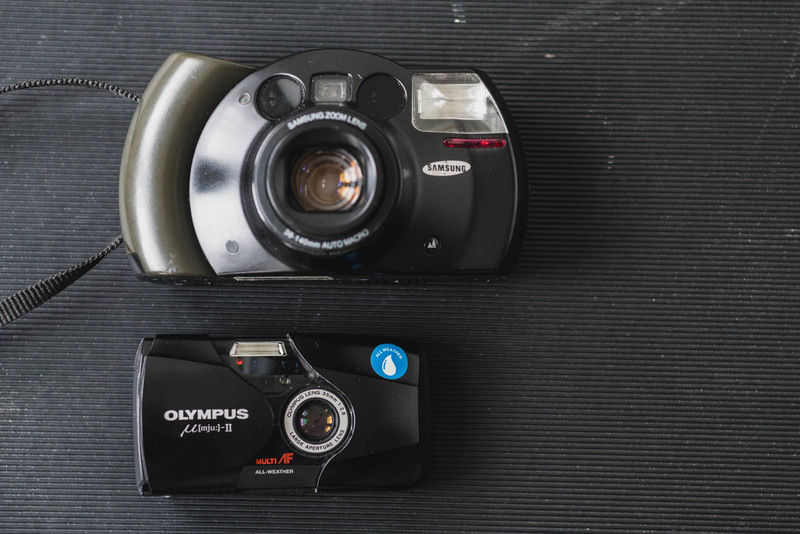 In 1997 Olympus release the mju-ii – a camera that has such a huge following today we have seen its second hand value go up from a £30 average to £100 average in just the last 2 years. I mention this as its a camera that came from a similar period in time to the Samsung but represents the opposite end of the second hand market for point & shoot cameras. An Olympus mju-ii wouldn’t spend very long on a shelf with a £2.99 price tag on it, yet this Samsung would have probably been a more expensive camera originally. So what gives, what makes an Olympus mju-ii worth 33x more on the second hand market than a camera that would likely have cost more in its day? Well, for a start just look at them next to each other. The mju-ii is pocketable, the Samsung is not. The mju-ii is discreet, the Samsung is not. And then of course there are the factors that are less obvious of face value. The Samsung has a zoom lens, making it less popular with the modern point & shooter. 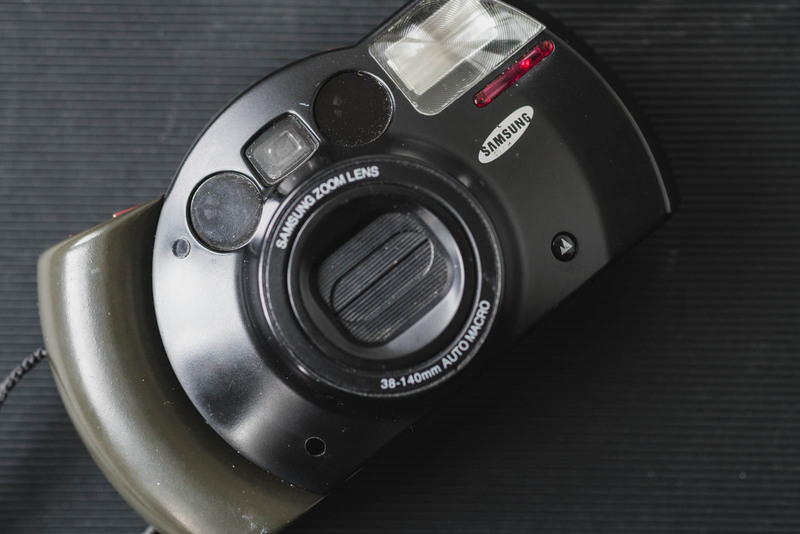 It has a lot of features that for the most part superfluous, also making it less popular with the type photographer who’s perhaps looking for a bit of escapism from the overly complicated world of digital photography. But then, if you ask yourself to answer with any conviction if any of these things mean this camera will necessarily take a bad photo, you’ll find yourself unable to. A zoom lens is perhaps it’s only potential stumbling point, but if that’s where you get stuck, let me reassure you now, short of it being a little soft at the far end of the zoom, there’s little reason for concern with this lens – it’s even quite fast at the wide end! On top of this, it’s got more features than you could care to shake a stick at. Admittedly, interval shooting and multiple exposure modes might not be the first things you look for when you’re searching for your perfect camera – but that doesn’t stop them being potentially fun to use once in while. All this is what makes these cameras a hidden bargain. They are great at their ultimate job of taking good quality photos, they have all sorts of weird and wonderful features, yet they are wholly undesirable by the massive majority of photographers. And actually, even with people like me writing posts like this, that’s not likely to change. Even if after me writing a reasonably positive review on 35mmc, in the unlikely event the value of the Samsung ECX1 goes up, there are 10? 20? Probably even more like it that will sit on shelves until people like me give them the time of day… And that’s what I love about cameras like these. 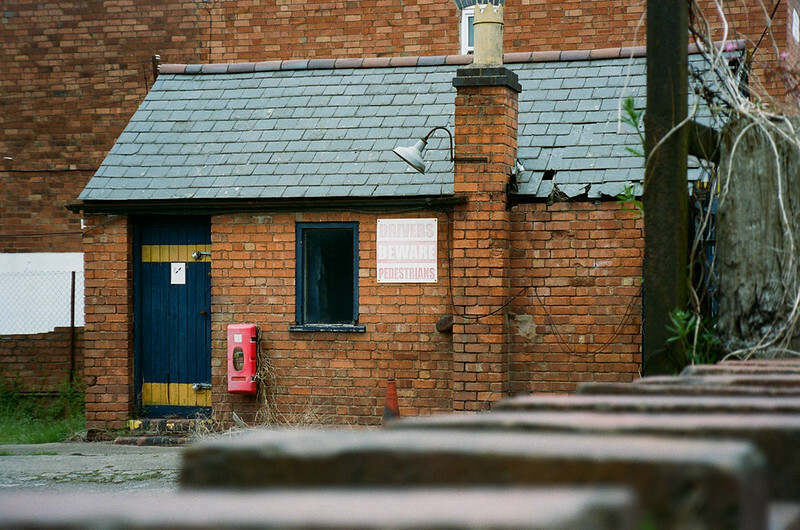 To me they as as true a bargain as the £10 Leica iiig… Well nearly at least. They may not have the potential longevity of a Leica, they may not have the elegance and simplicity of a Leica, but they are fun to use, they are commonplace, they are as cheap as chips, and they take great photos – what more could you wish for? Lol, all through reading the article, I was waiting for the “gotcha”, which was that I had mistaken the little “mountain” symbol for the Advantix symbol! Therefore, I was thinking, well that’s all well and good, but there’s no point even looking at an Advantix film camera – I wonder how many bargains I may have missed on that score? Was I alone in that? How are the double exposures? I haven’t seen any examples from it. I know I’ve seen this monster at a store once. 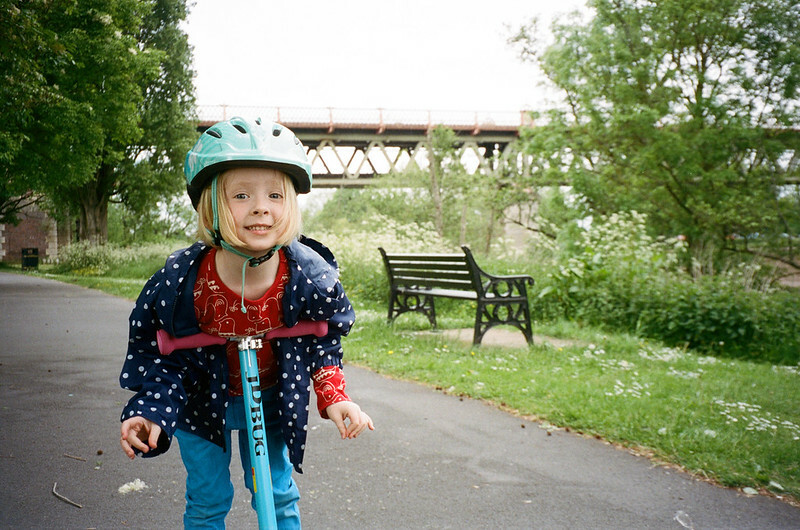 Gill – Canny Cameras <Loved it!